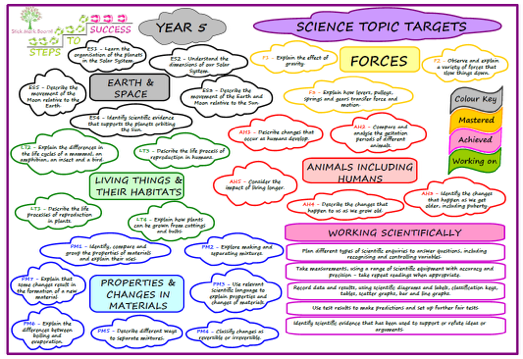 Science with Stick Mark Boom! 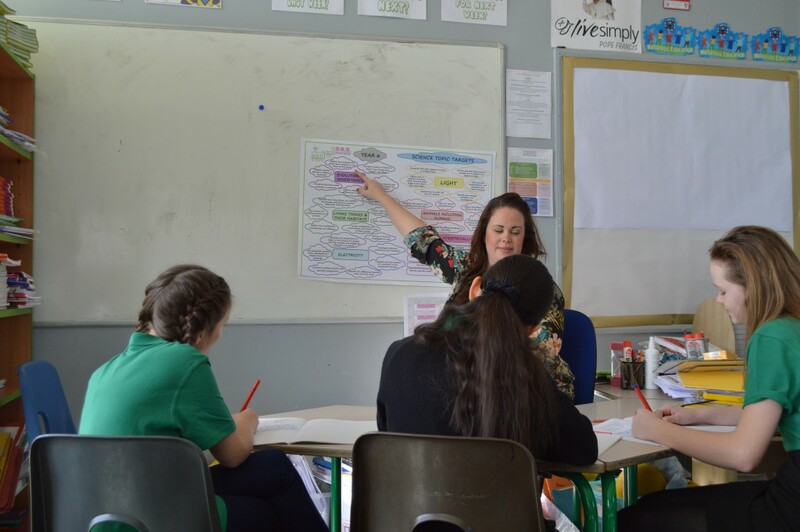 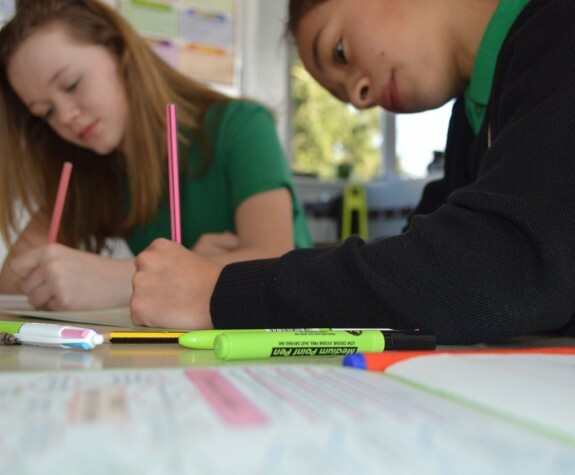 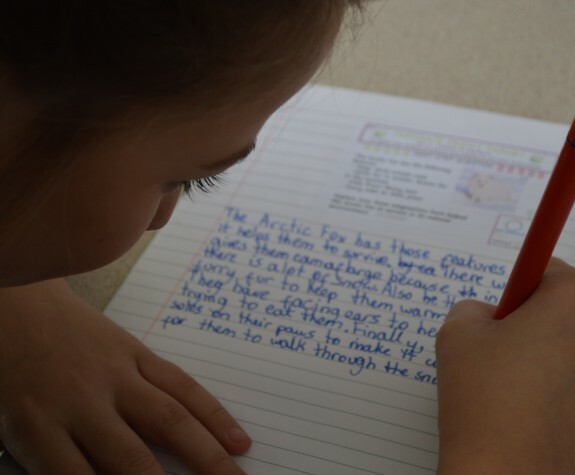 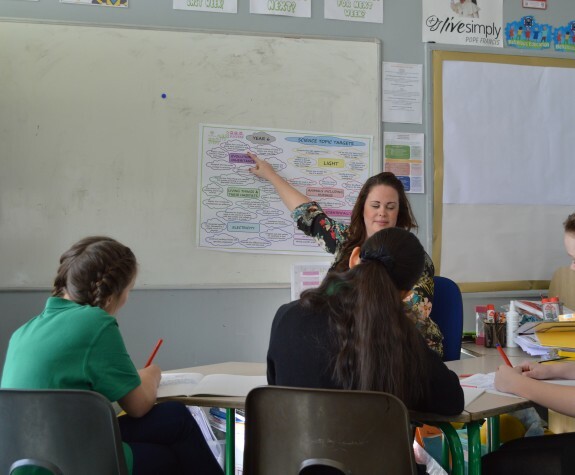 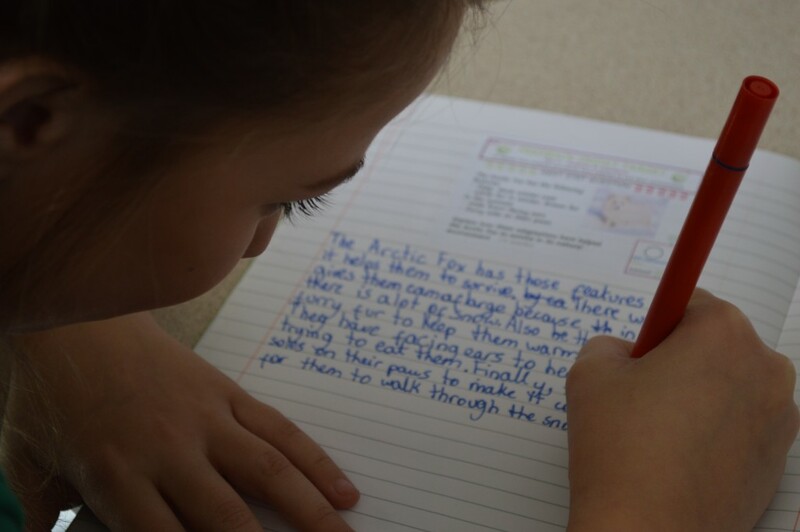 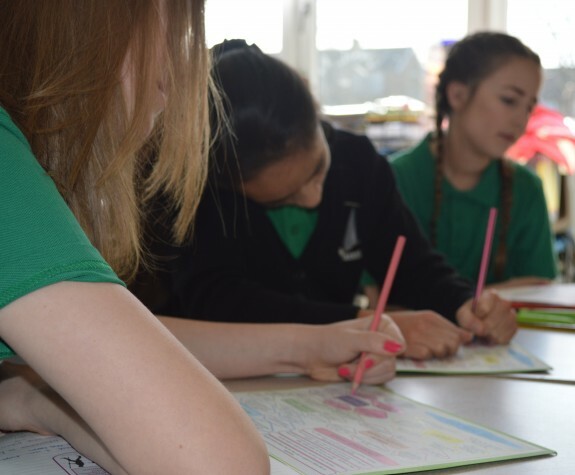 Pupils are engaged in their own learning and can evaluate their particular strengths and areas for development. 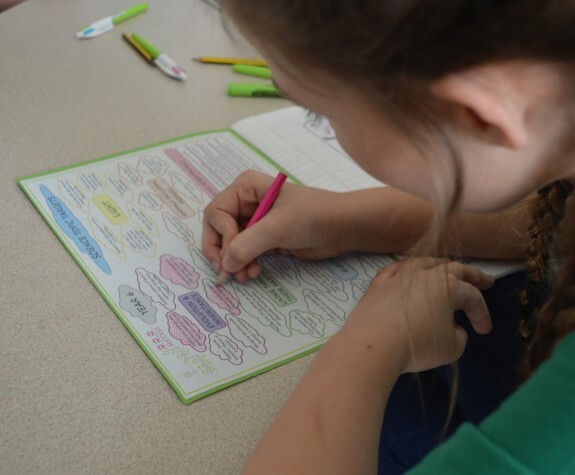 The visual nature of colouring in the Science Maps makes it easy for pupils to see their attainment and progress at a glance. 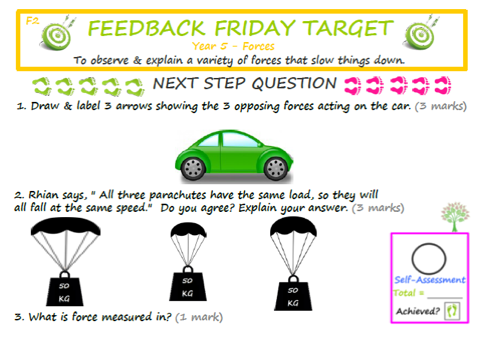 Every child knows exactly what their own Science target is and whether they have achieved it, through the use of Feedback Friday Targets. 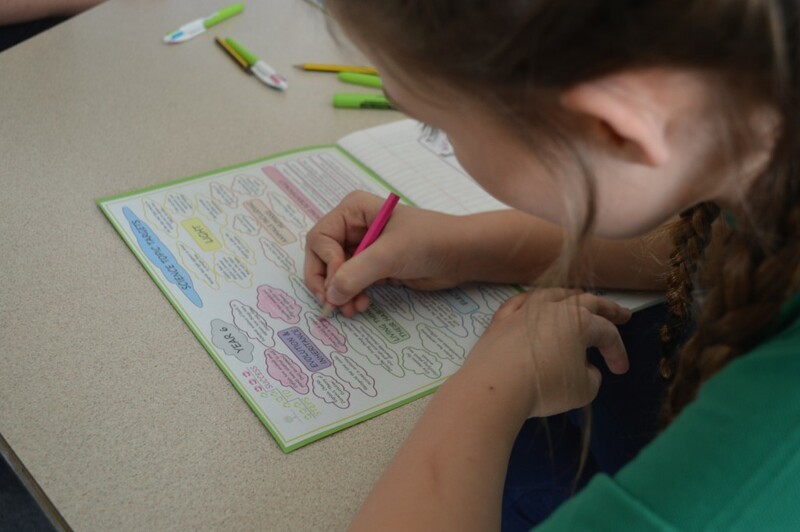 Successful completion of a NSQ is the trigger for colouring in the Science Map Target (showing not achieved, achieved, or mastery). 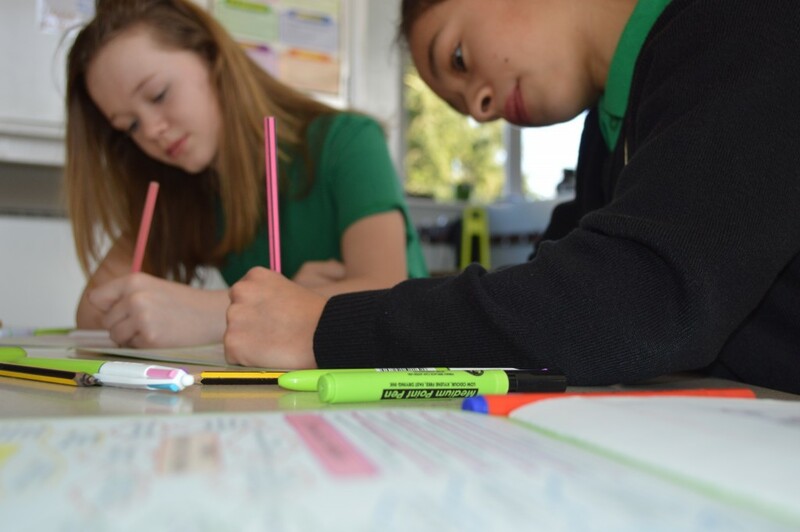 This provides clear evidence to support assessment without levels. 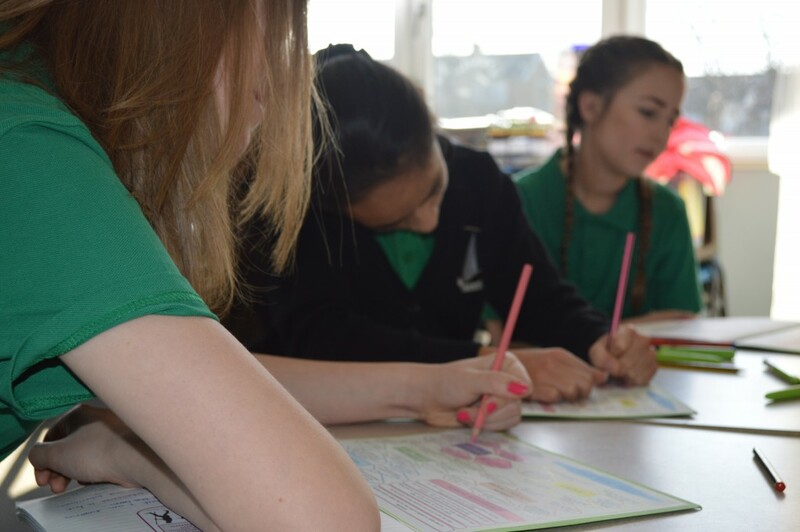 Progress within and across units is clear and visual, aiding tracking, monitoring and evaluation.